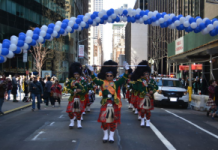 Home Uncategorized Kevin McKidd, Grand Marshal, 2013 New York Tartan Day Parade! Kevin McKidd, Grand Marshal, 2013 New York Tartan Day Parade! 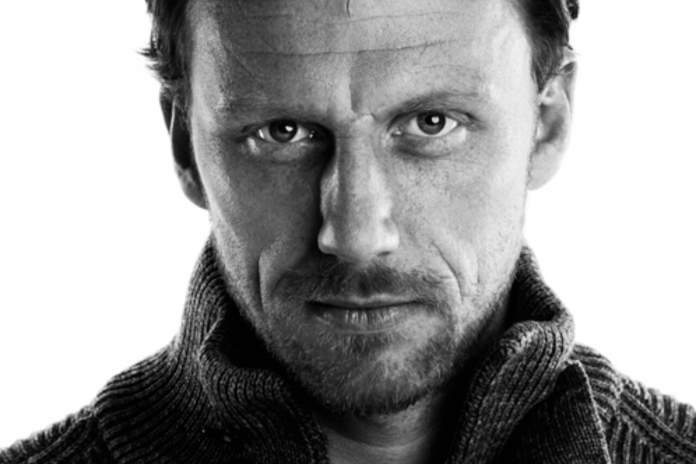 Kevin McKidd, actor and musician, and all around HOT SCOT is the Grand Marshal of the 2013 New York Tartan Day Parade. Star of Grey’s Anatomy, Trainspotting, and Brave, Kevin McKidd will be marching up Sixth Avenue on Saturday, April 6 at 2:00pm to the sound of loud, but tuneful bagpipes, and the even louder, more ecstatic screams of adoring fans of Grey’s Anatomy’s hunky Dr. Owen Hunt, Head of Surgery. 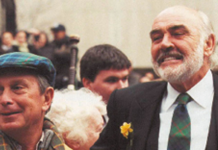 To get a sight of the real Kevin, resplendent in kilt, be there at 45th Street for the start of the Parade in this, the 15th year since April 6 was officially declared, in 1998, National Tartan Day. 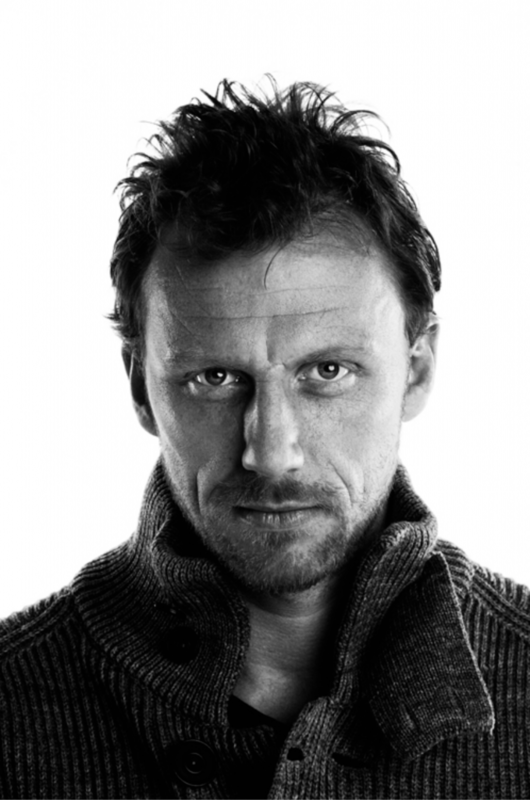 Who better to lead 2,000-3,000 pipe bands, clans, dancers, and over a hundred adorable Scotties and Westies, up Sixth Avenue than one of Scotland’s best known and handsomest exports than Kevin McKidd. 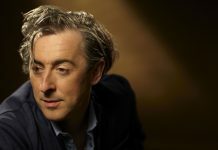 Part of the mythic ensemble of Trainspotting, the voice of Lord MacGuffin/young MacGuffin (as young MacGuffin he spoke Doric, a language spoken in the Northeast of Scotland, making young MacGuffin amusingly unintelligible to audiences) in the blockbuster animated Brave, and the aristocrat, Count Vronsky, who made Anna Karenina swoon with passion, Kevin’s acting ability has stood him in good stead in a huge range of roles. New Yorker of the day. Next articleDonate $ without It Costing You a Penny! There are plenty of Scots down here in South Carolina,too, you know. 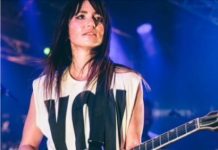 The Montgomerys……. 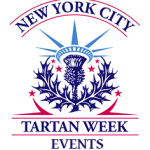 The 2014 Tartan Week will be my first trip to New York and judging by your events line up it’s going to be an absolute blast!